Science After School is a new program developed in response to Friday early release days in local schools. 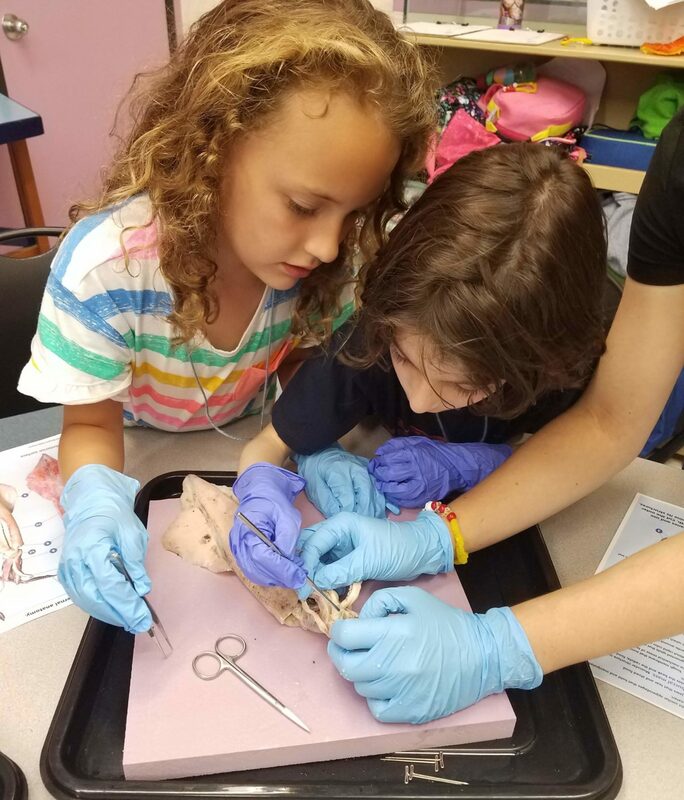 The program is an opportunity for Kindergarten through 5th grade students (and the home school equivalent) to explore science in a fun, hands-on setting. Science After School is led by experienced STEM educators and incorporates both structured and open-ended inquiry based learning opportunities.